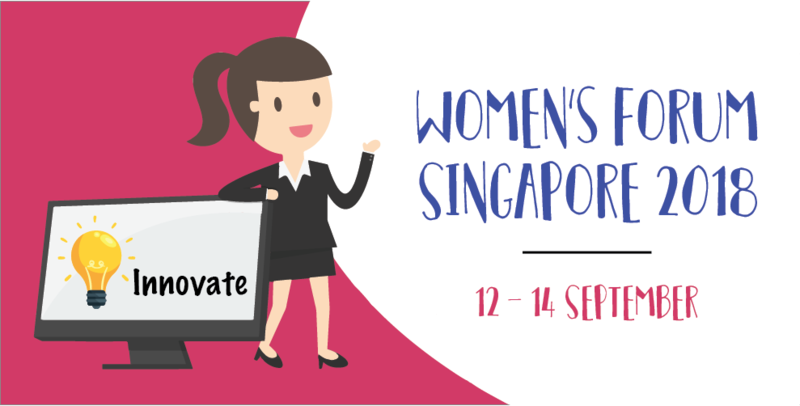 CALLING ALL CAMBODIAN STARTUPS AND ENTREPRENEURS: SLUSH SINGAPORE IS BACK! 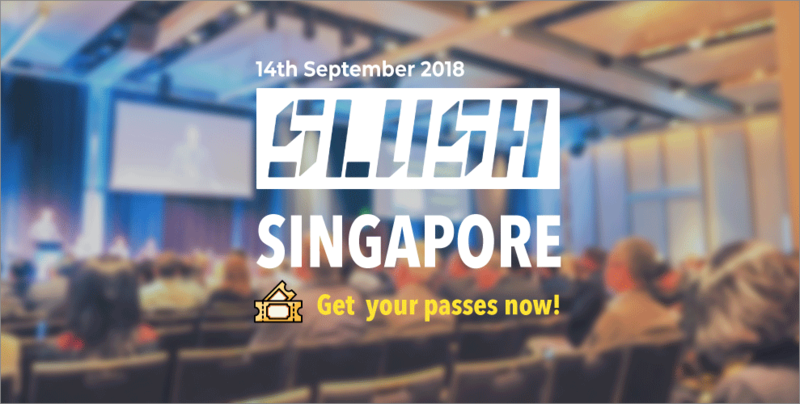 The world’s leading startup event, Slush, is back in Singapore in September for its 3rd edition with more opportunities to network, pitch and meet top-tier investors. 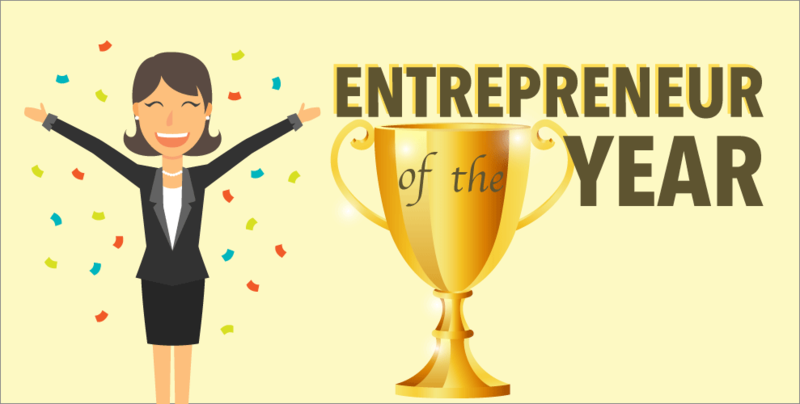 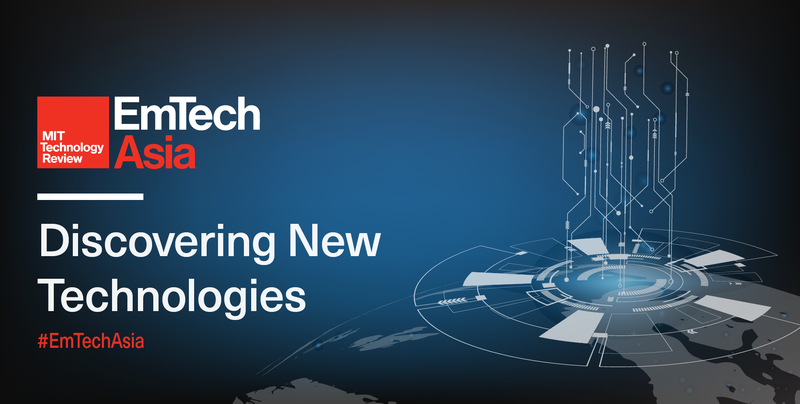 Looking for an international breakthrough or a global networking system? 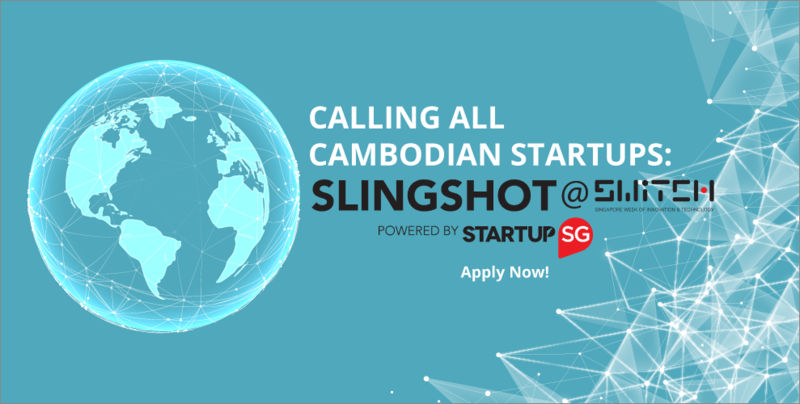 The SLINGSHOT@SWITCH Startup Challenge is back for its 2nd edition in Singapore from the 17th to 19th of September 2018, and applications are open for Cambodian Startups.